Dreadbore ($1.89) Price History from major stores - Return to Ravnica - MTGPrice.com Values for Ebay, Amazon and hobby stores! 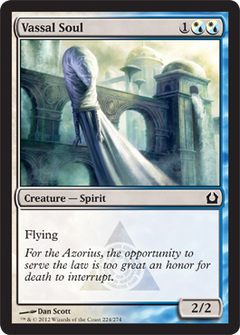 Card Text: Destroy target creature or planeswalker. 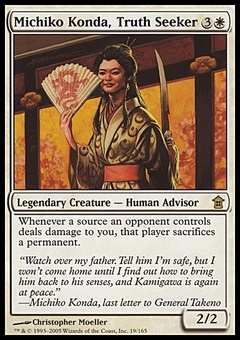 Flavor Text: In Rakdos-controlled neighborhoods, everyone is part of the show.